Would you like better search engine rankings? Do you want more business visibility? If you want to grow your business and increase your revenue then you need search engine optimisation. SEO is crucial to helping your business succeed online as it will provide your company increased visibility while boosting your traffic. Search engines are the biggest source of traffic for most websites so getting your SEO strategy right is a must. 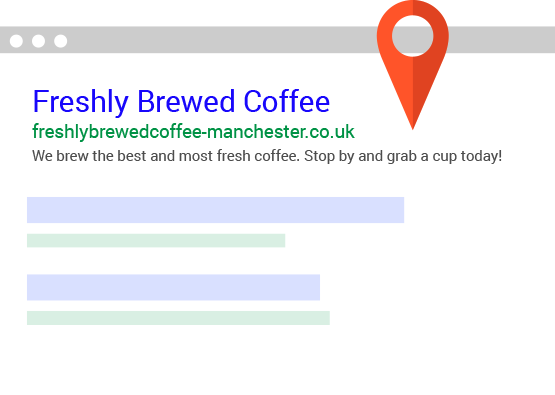 If your goals are to rank for key search terms, get more traffic to your site or increase online revenue then we can help. With over 90% of all internet traffic starting from a search we can help your website get to the top and stay there. The key to delivering the returns you want for your business is building long lasting results for your website. Our SEO consultants will focus on building long term digital strategies that build keyword rankings, grow organic traffic and drive business revenue. If you want to be number 1 on Google then you need search engine optimisation. With an in-house team of search engine consultants managing your campaign, we are focused on supplying SEO packages that deliver. Just like every business is different, so is every website. Your tailored SEO solution starts with understanding your business and your customer’s needs. We will research your business and do in-depth keyword and industry research tailored to you. Our team of SEO consultants will analyse your website to get a clear idea of how it is performing online and how it could be improved. We will look at the content of your site as well as analysing offsite factors such as links. Our search engine consultants will work with you to help you outrank and outperform your competitors and drive traffic to your site that converts. Outrank your competitors with expert SEO management, request a free SEO report now.